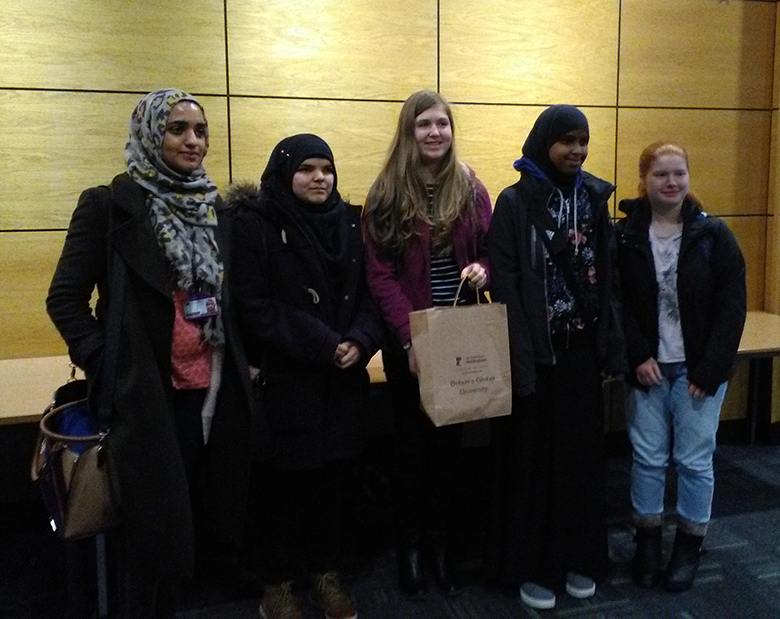 Chemistry students at The Sixth Form College, Solihull visited The School of Chemistry at the University of Nottingham last week to get a taste of Higher Education study. The A level Chemistry students attended a series of lectures, including a talk on the applications of organometallic compounds, used in anti-cancer drugs and catalysts. Another lecture was on pharmaceutical research and the process of getting a new drug onto the market, while the students also enjoyed an insight into the development of the now famous Periodic Table of Videos. Our students were also able to take part in a Treasure Hunt during their break. This involved spotting various items and facts located around the School of Chemistry. The students were split into groups for this and one of the College teams won it! The day finished with an exciting Thunder and Lightning demonstration, which included loud bangs, smoke and flashes of light!